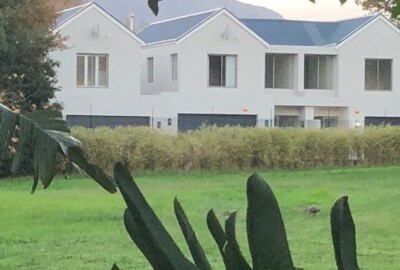 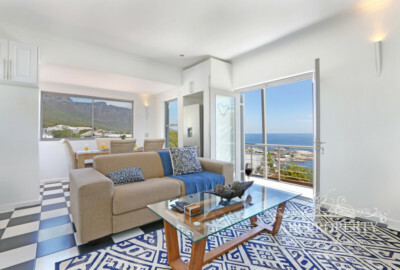 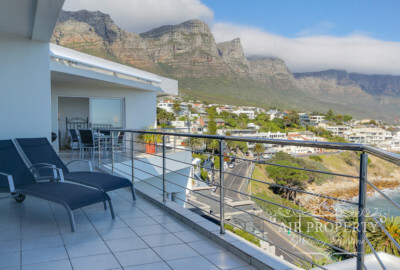 Self Catering Apartments in Cape Town can be up to 50% cheaper than equivalent hotels and offer so much more holiday accommodation for less, with astounding views, privacy, and convenient locations. 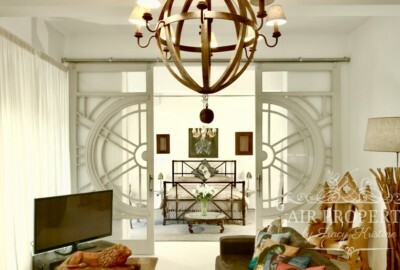 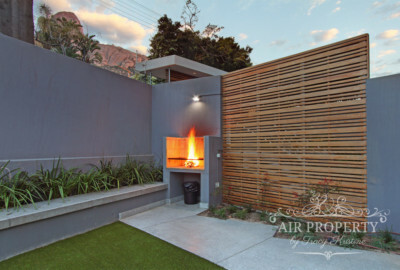 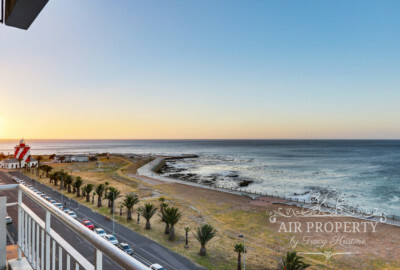 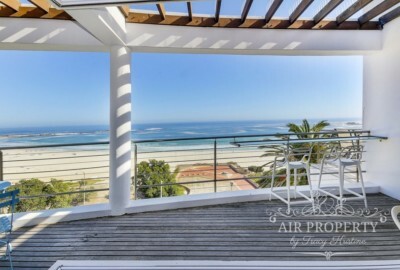 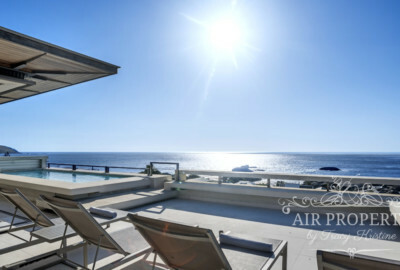 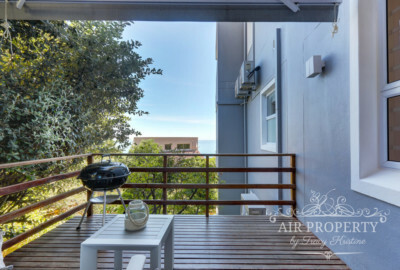 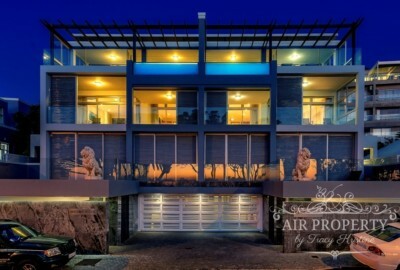 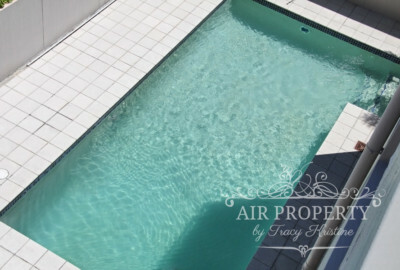 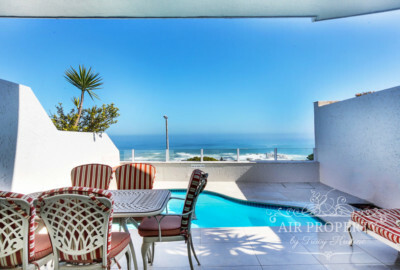 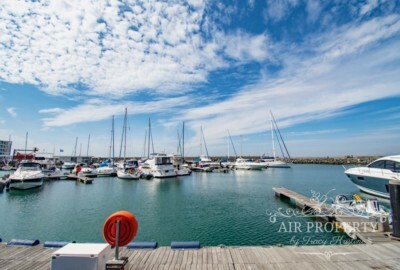 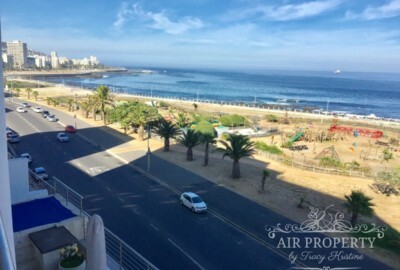 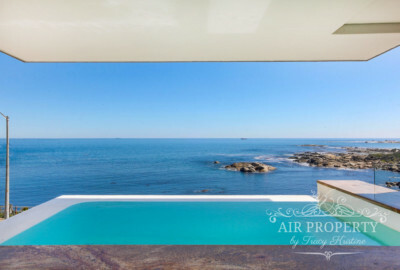 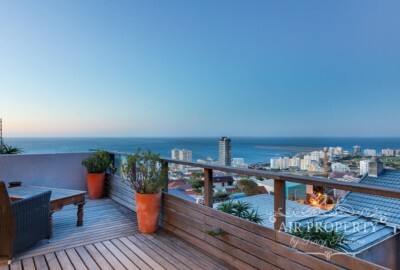 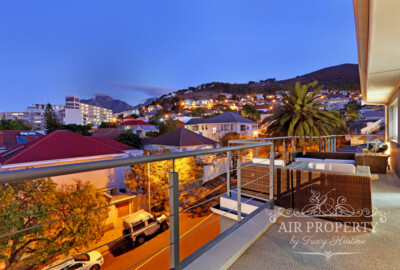 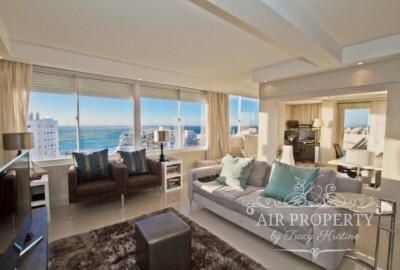 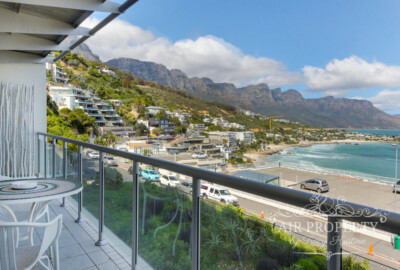 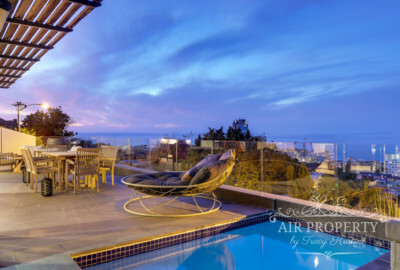 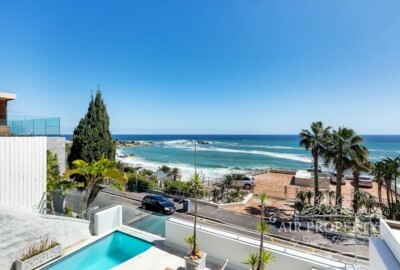 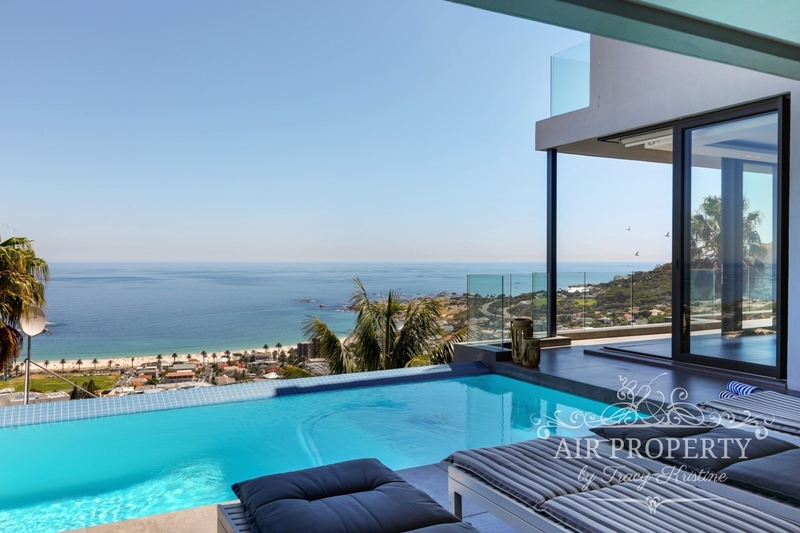 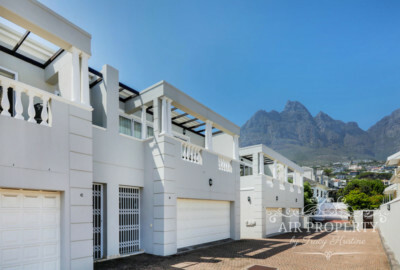 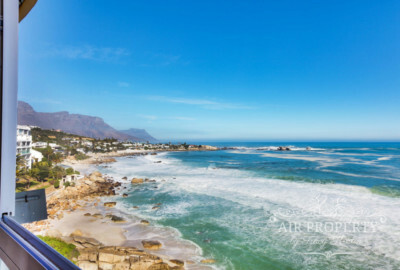 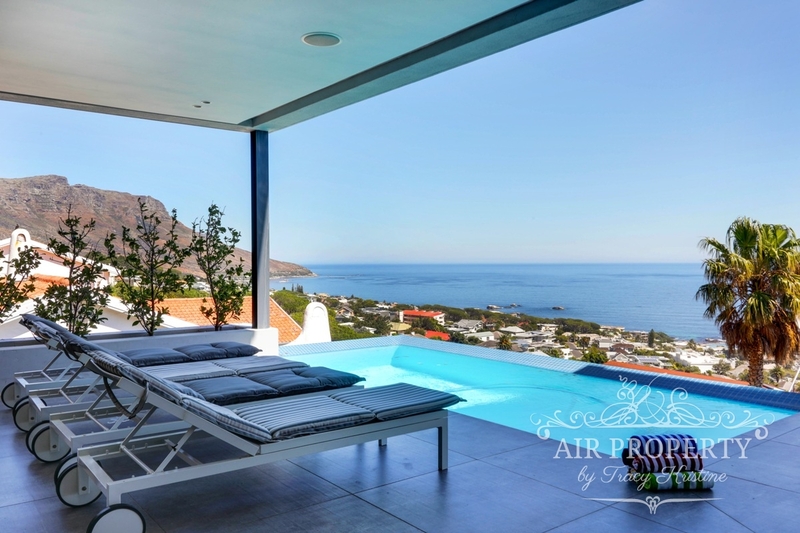 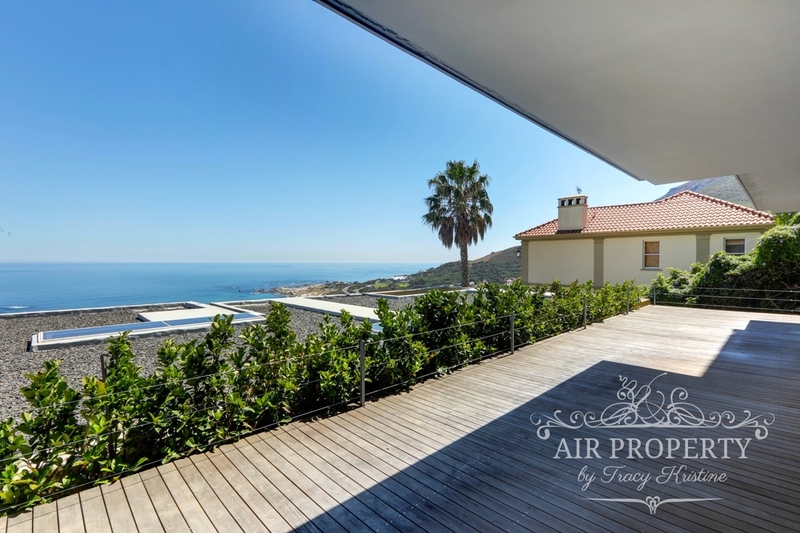 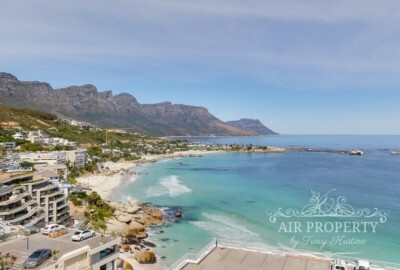 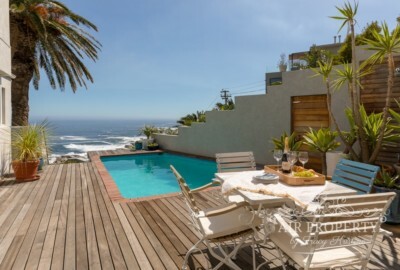 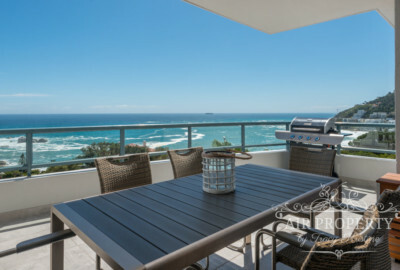 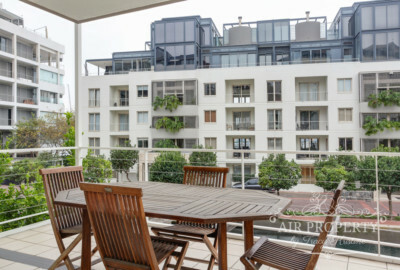 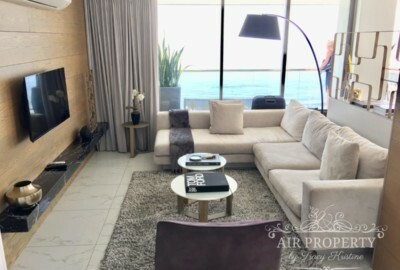 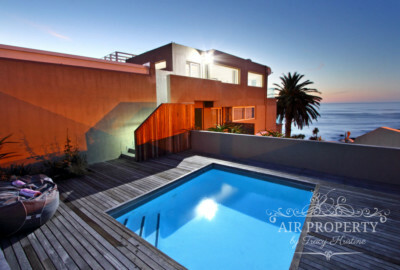 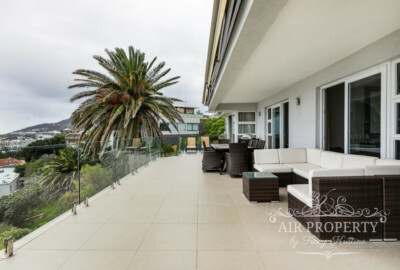 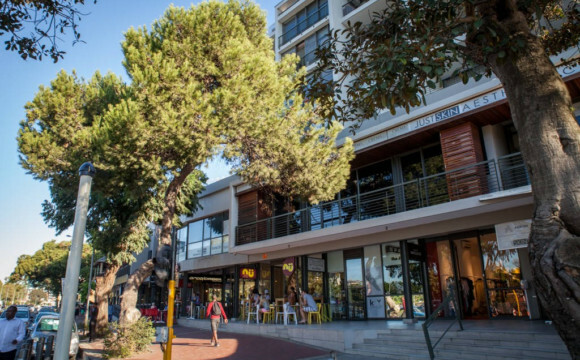 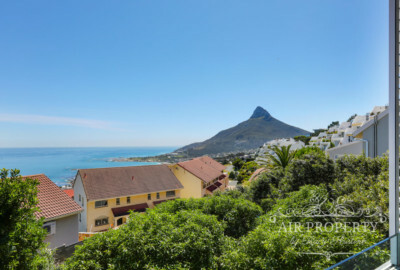 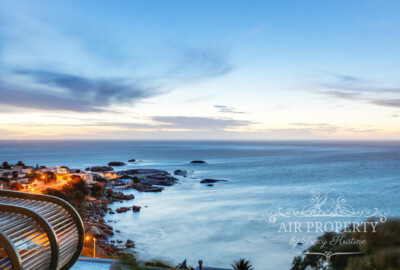 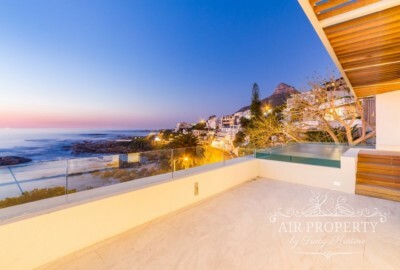 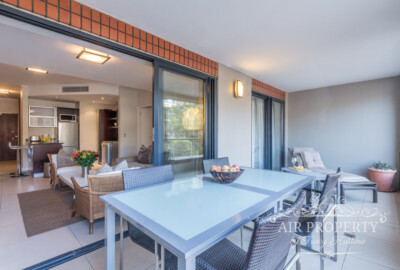 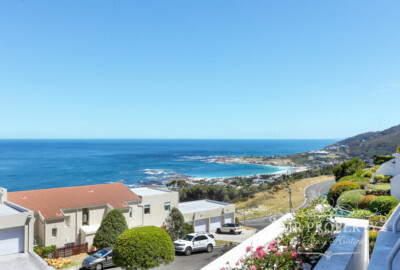 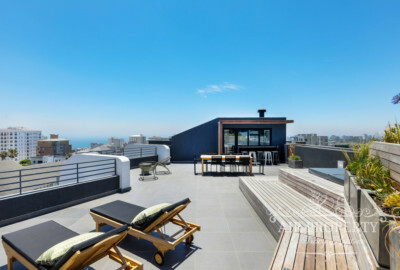 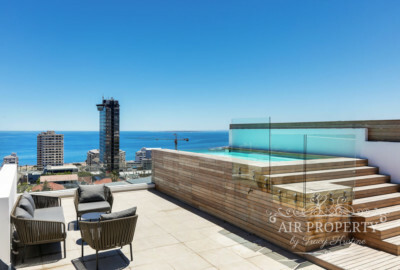 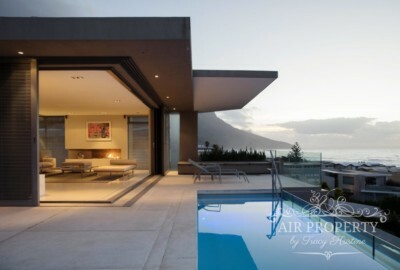 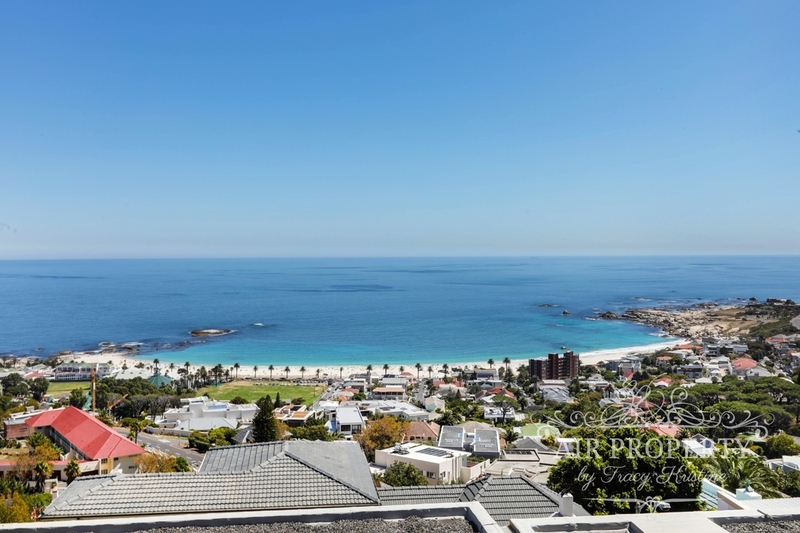 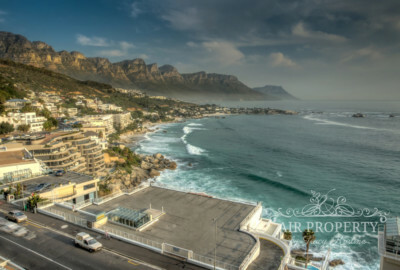 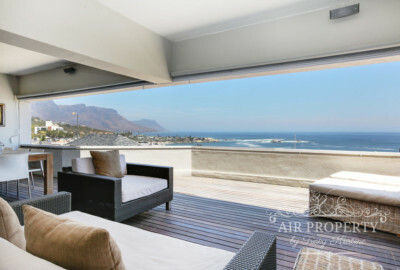 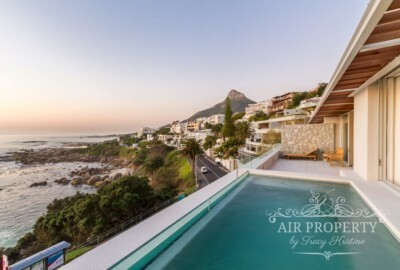 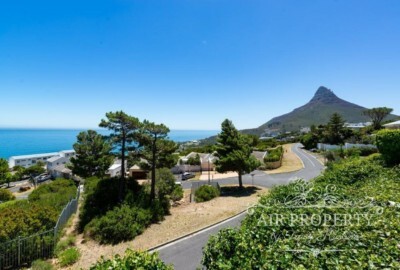 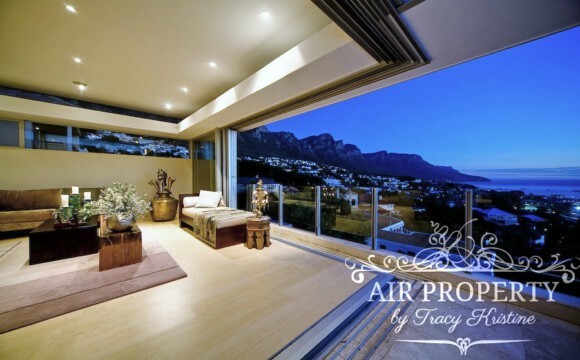 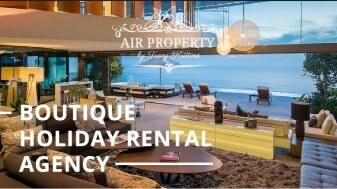 Air Property offers some of the most incredible beach-front apartments in Clifton or slick city pads from which to explore the City Center, Green Point or the Waterfront. 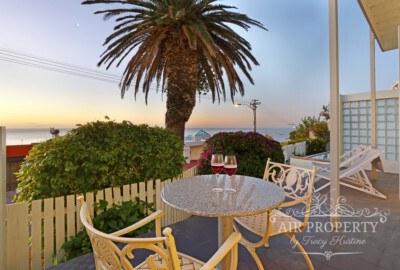 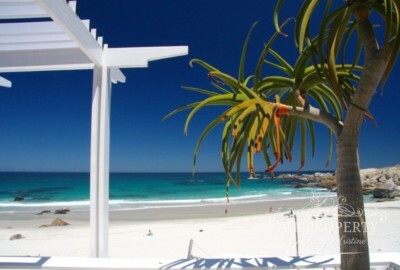 Our Holiday rentals in Camps Bay are the most popular and get booked early for the festive December holidays. 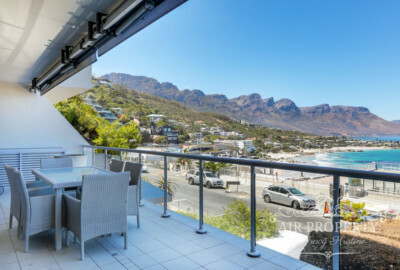 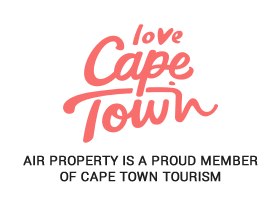 We’ve carefully handpicked the selection of holiday apartments below to ensure our standards of quality are met and for you to enjoy a most memorable vacation in Cape Town.